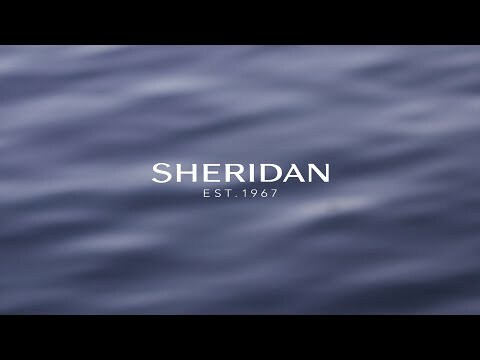 Sheridan has been creating premium quality home and lifestyle products for 50 years, loved as an icon of distinctly Australian style. Very large and good quality towel. Highly recommended. Fast delivery and well packed. Hope the product is good. It is very soft as well. Seller sent it out very quickly and it was sent in a big box. Reliable delivery. Seems promising - big and fluffy towel. Only regret just one colour left. very huge towel. feels good. Quality good. Value for money. Hi, any restock of the other colours soon? We apologise that we are not restocking this item. We apologise that offer has already ended. However, please be assured that this price is much cheaper than retail. Do grab it while stocks last. Is there other colour available other than Jute? We are only left with Jute color. The rest are sold out. Can i ask if your sara sara diatomite mat will be listed back soon?